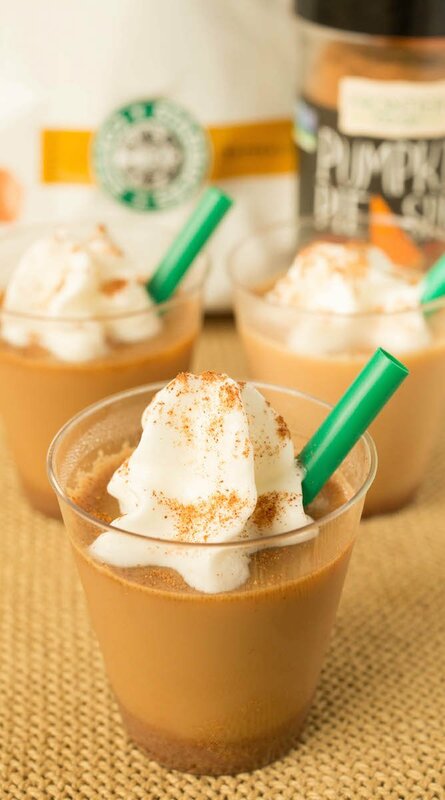 If there was an official fall food or beverage, we all know it would undoubtedly be the Pumpkin Spice Latte. If there was an official food of my life, it would be jello shots. Put the two together and you have a spectacularly tasty, fall-themed way to get drunk. Perfect for college parties, girl’s night get-togethers, and chilly nights sitting on a porch swing by yourself while wrapped in your favorite sweater. 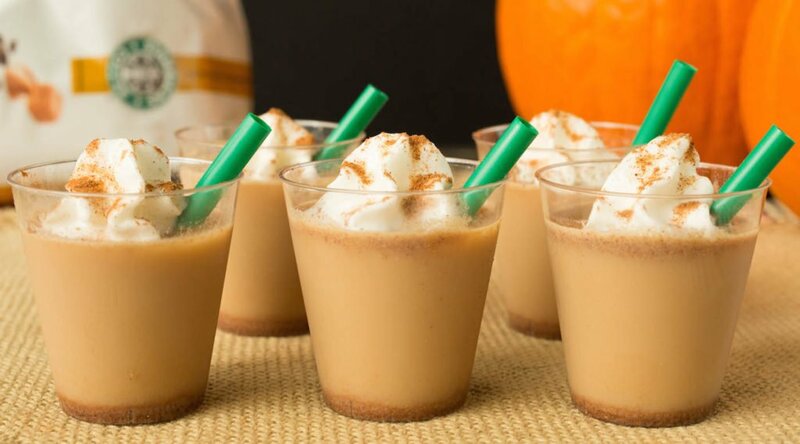 To make these Pumpkin Spice Latte jello shots extra tasty, I used caramel flavored coffee and whipped cream vodka. I think vanilla coffee or vanilla vodka would also compliment the pumpkin spice flavor really well. Everyone I’ve let test them out has done nothing but rave about the delicious flavor, so I’m pretty sure anywhere you bring these, they’ll be a hit! I had many recipes but this one you provided, is damn good I gave it to my wife, and she tried its awesome will share it with others too!